Rich, moist forests, especially rich cove forests in the mountains. Common in NC mountains, rare in Piedmont and Coastal Plain. 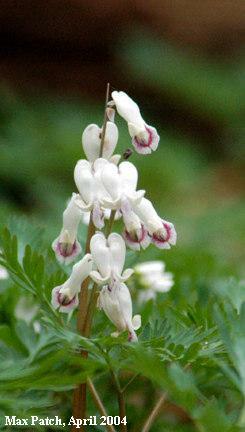 Easy to confuse the foliage with Dicentra cucullaria, Dutchman's Breeches. Grows best in cool, moist areas. The common name comes from the yellow bublets (corms) that resemble grains of corn.